Can you imagine a world where you were debt free? Well one nurse just received a miracle. Jasmin Ford earned her master's degree in nursing from the University of Illinois at Chicago in 2015 and currently works as a nurse in the psychiatric department at a hospital near Chicago. WLWT reports that she is the first in her family to go to college and currently, she works six days a week, often double shifts of 16 hours a day and takes care of her son Caleb. And now, thanks to Fifth Third Bank, she can do so without bearing any weight from her student loan debt. "I never imagined a life without student loan debt," says Jasmin Ford. "Life has been difficult but so good to me. This will give me more time to do what really matters, to spend more time with my son." 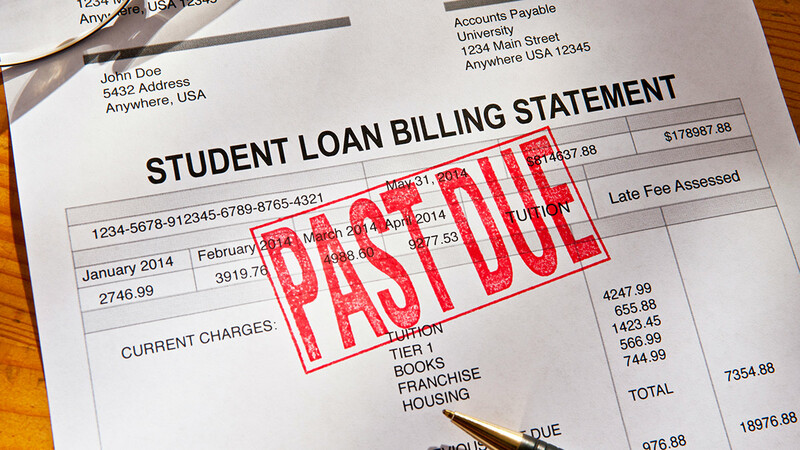 Fifth Third Bank officials said that they understand how student loan debt is crippling recent graduates, communities and the economy. "Jasmin's story exemplifies the choice many Americans face when they strive to build a better life for themselves and their families through higher education," said Mike Crawford, who led the Bank's research of millennials and their financial needs. "Fifth Third Bank recognizes that for many people the only available path to a fulfilling career with a promising future includes being saddled with debt. This is a woman who chose to lift herself out of poverty in a career dedicated to helping others." The bank will be announcing the details of a sweepstakes later this year that will pay up to $39,000 of a someone's student loan balance. If you're interested, please visit 53.com/momentum for more information.